Harbor Hills superb Lloyd-Clifton designed par 72-championship golf course was rated 4 stars by Golf Digest. Be swept away by the scenic elevations, extra wide mature oak tree lined fairways, and tranquil setting. Five sets of tees provide members and guests of all handicaps a both fun and challenging experience. 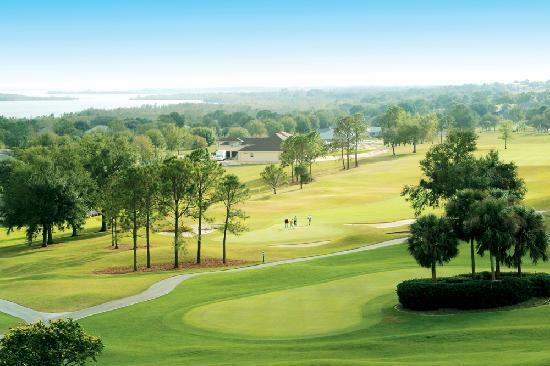 Come see why Harbor Hills is one of the premier championship golf courses in Central Florida.